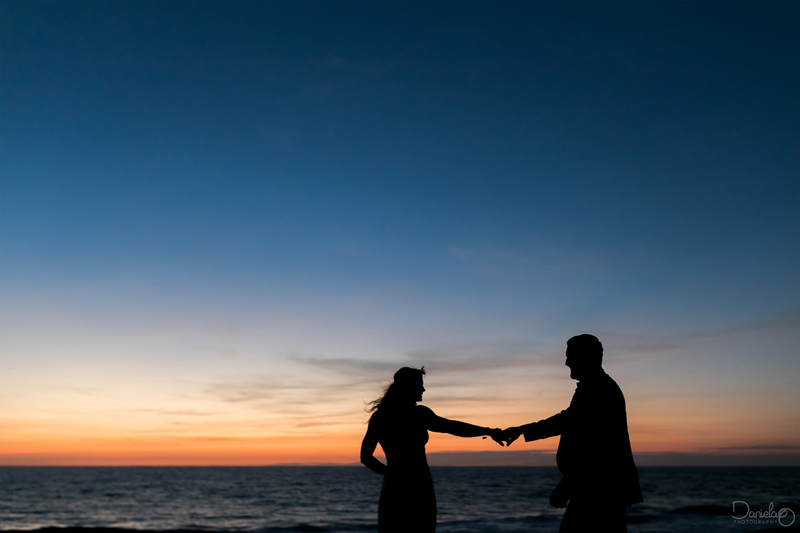 A destination wedding fits any couple that wants to prioritize having a fun, relaxed time with their closest and bestests friends. A celebration like this one fit perfectly for a gorgeous beach babe and a cool surfer dude, who where ready to have some serious beach blast. 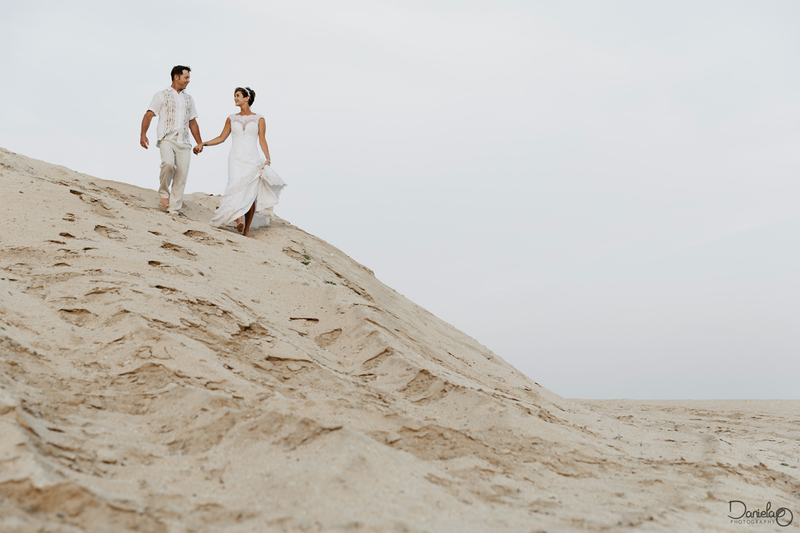 Melissa, the bride, met another one of my brides earlier this year when they bumped into each other at Dreams Los Cabos. 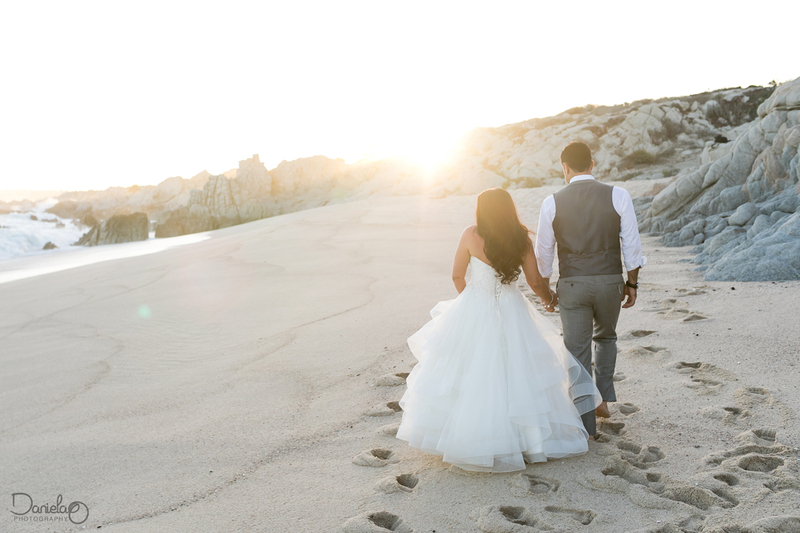 Kelsey had just celebrated her destination wedding and Melissa was scouting Cabo for venues and services. The moment we met we knew it was a perfect match and it was meant to be! I love seeing how couples have fun and tease each other. From their “First Look” until the end of the night, this bride and groom had fun with each other and their giggliness was extremely contagious. Yes, I use words like giggliness.. 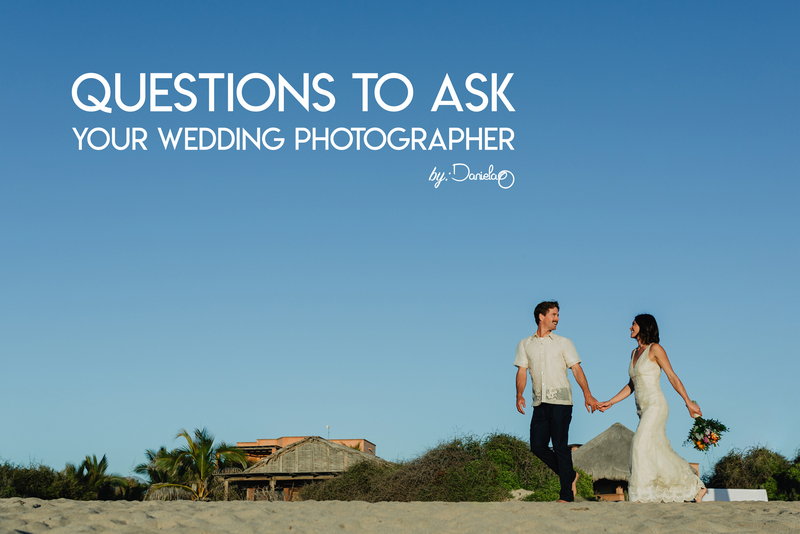 It is part of my job as a wedding photographer here in Cabo. It seemed like every one was bursting with joy and their family truly made my photography work an incredibly heartwarming experience. Thank you Melissa & Ryan for sharing your love.